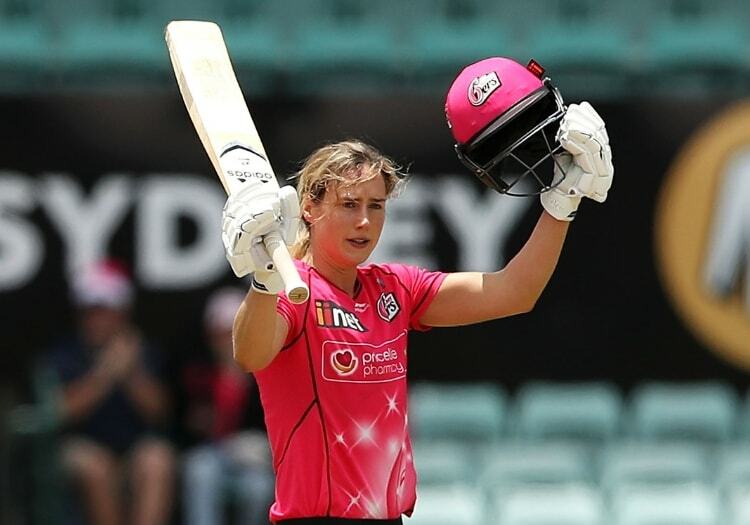 Sydney Sixers allrounder and captain Ellyse Perry was named the Women's Big Bash League 2019 Player of the Tournament after enjoying a record-breaking season. Despite being beaten in the final by the Brisbane Heat, Perry's record 777 runs at an average of 86.33 meant there was only really one person vying for the prize. Before this year, no player had ever gone past 600 runs during the tournament, let alone 700, which puts into context just how well Perry has played. 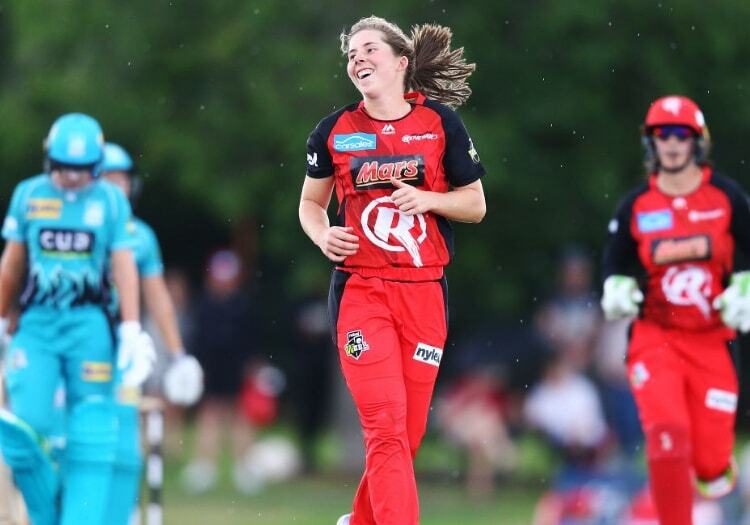 Georgia Wareham was awarded the Young Gun prize after the Melbourne Renegades legspinner finished the tournament with 11 wickets and the best economy rate. Their performances are likely to see them shoot up the Women's T20 Player Index. Before the tournament, Perry was at No.2 behind Katherine Brunt, and will probably take the top spot for the next release. Wareham's stock in the game is rising rapidly, and it would not be surprising to see her move up significantly from the No.91 spot she currently occupies. The awards are voted on by the standing umpires during the tournament, and Perry received 38 votes for her performances - eight more than Adelaide Strikers allrounder Sophie Devine.